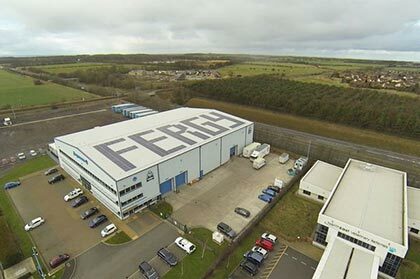 Fergy Space has plenty to offer your business, whether it’s storage for your archives, stock or business goods, to receiving deliveries on your behalf (requires ground floor unit), your needs are our first consideration. We have 24h Access and the CCTV is monitored around the clock, so accessing your secure unit has never been easier. The purpose built facility is a perfect location to store any of your goods, being clean, dry and maintained to a high standard. 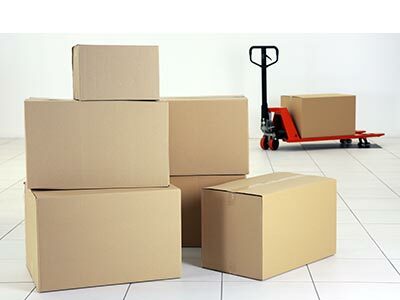 We can cater for small start up businesses to large multinational business needs with units for storing small stock items to large units suitable for archive or web based distribution companies. To help you choose what size unit is suitable for you and your business we can provide written quotes to aid you, and we provide a size walkthrough here on our website to help you choose what size unit is suitable for you. We would still recommend coming to see the unit in person as you get to see the facility and we can outline the benefits to you and your business. 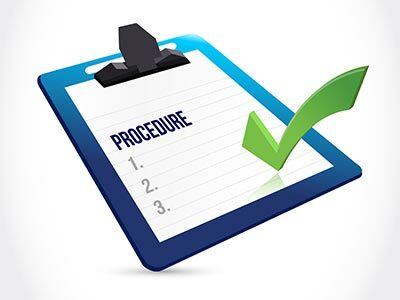 The full procedure for renting a unit from us can be found here on our website, or we would be quite happy to talk you through it over the phone or in the office.